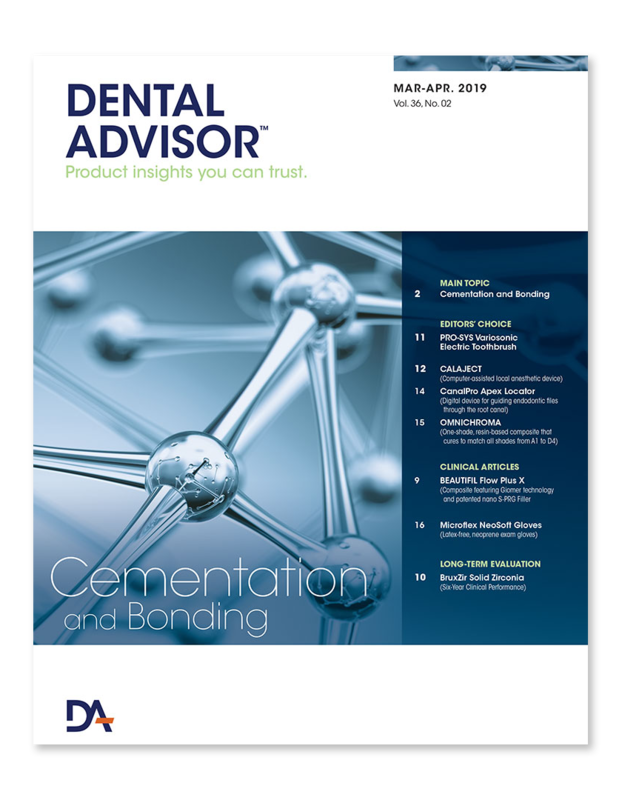 As new ceramics are introduced, the cementation process continues to adapt and evolve. There are a number of new resin cements on the market, some of which combine existing materials for convenience and simplified procedures, and some that have entirely new chemistry; however, we have yet to see a true universal cement for all indications. Thanks for your continued support and reading!